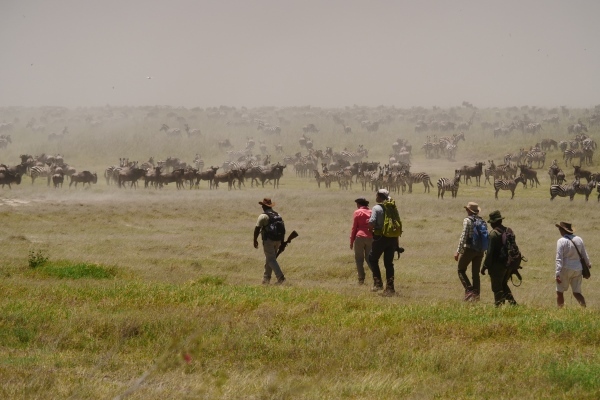 This June Aardvark Safaris is offering guests the opportunity to walk with the annual wildebeest migration as it crosses Tanzania’s Serengeti National Park. 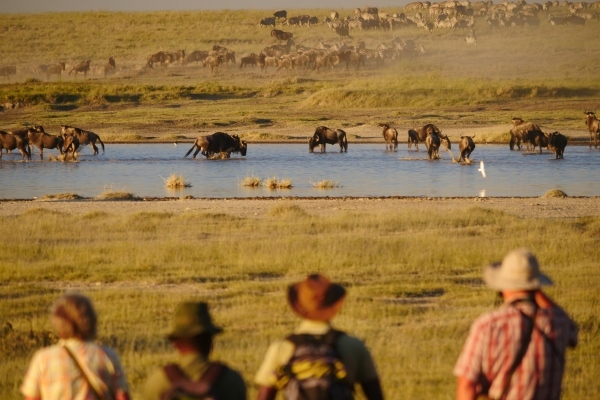 The eight-day walking safari starts in the central Serengeti and follows the path of the migrating herds into the northern Serengeti, walking between 15 – 20 kilometres per day. 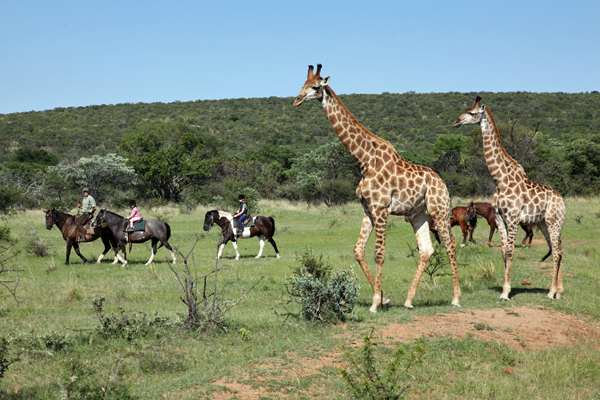 Hiking routes are away from tracks and vehicles, enabling guests to access areas off-limits to ‘normal’ visitors. 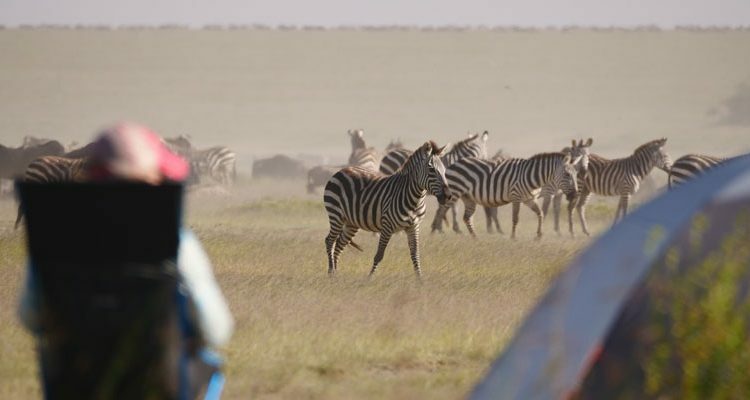 A comfortable mobile camp moves ahead of the group with luggage, enabling a small camp crew to get everything set up, prepare meals and ensure that guests have all that they need. 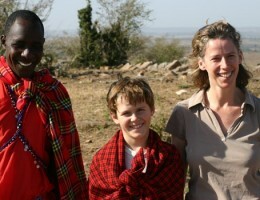 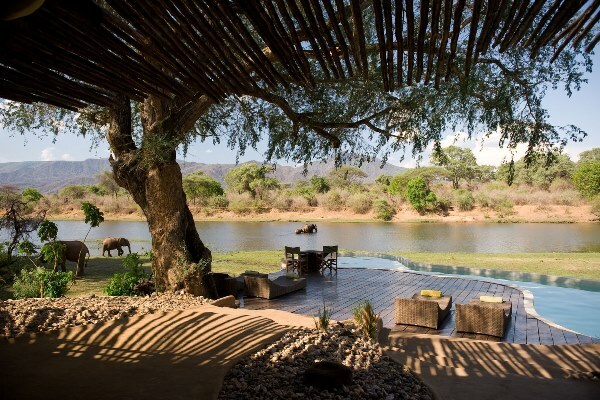 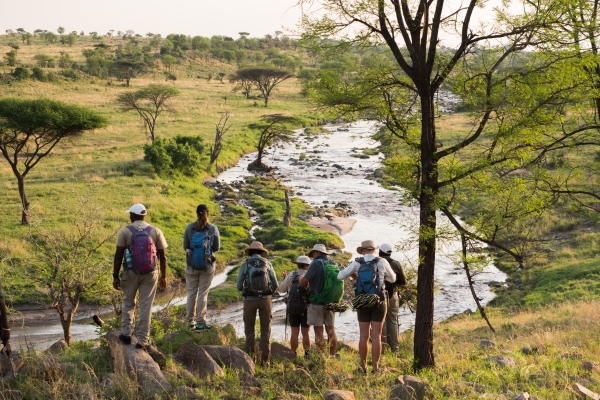 This walk will be guided by Jean Du Plessis, Director of Wayo Africa which has pioneered active and unique safari options in Tanzania for the past 20 years. 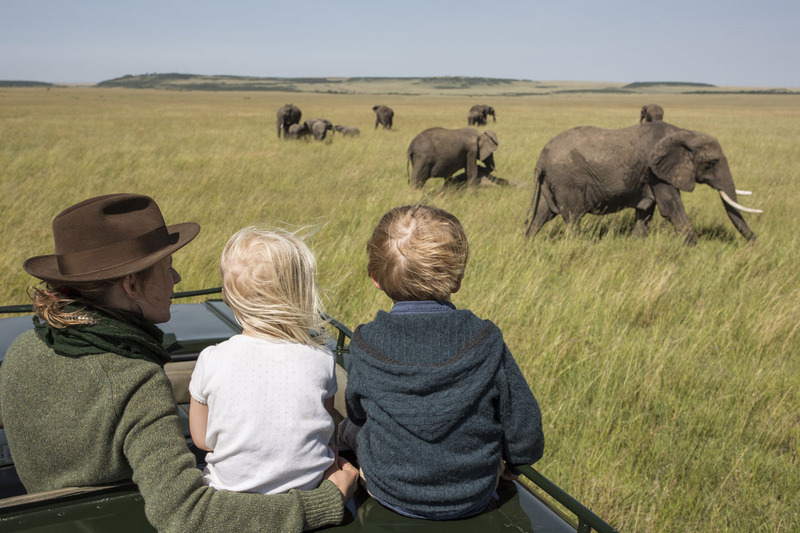 Cost includes all accommodation, meals and drinks in camp, national park fees, domestic flights and transfers, guides and Flying Doctors’ evacuation insurance.